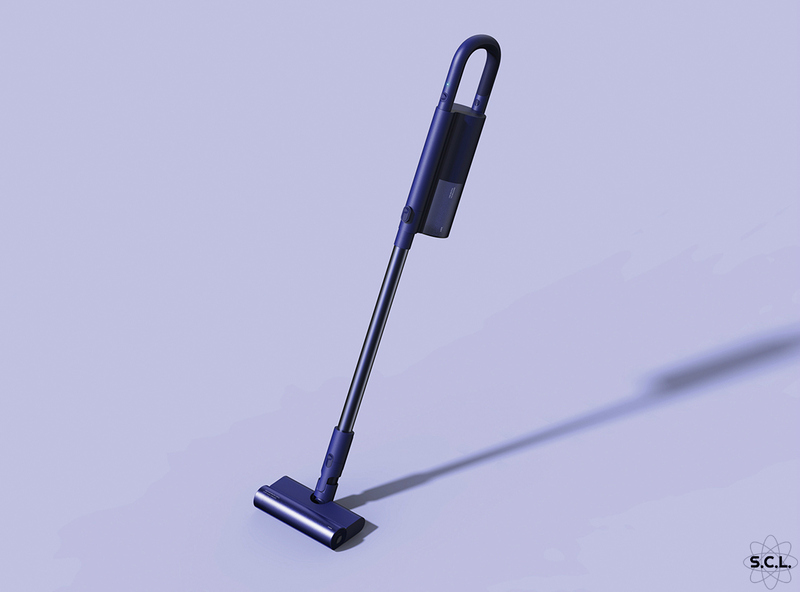 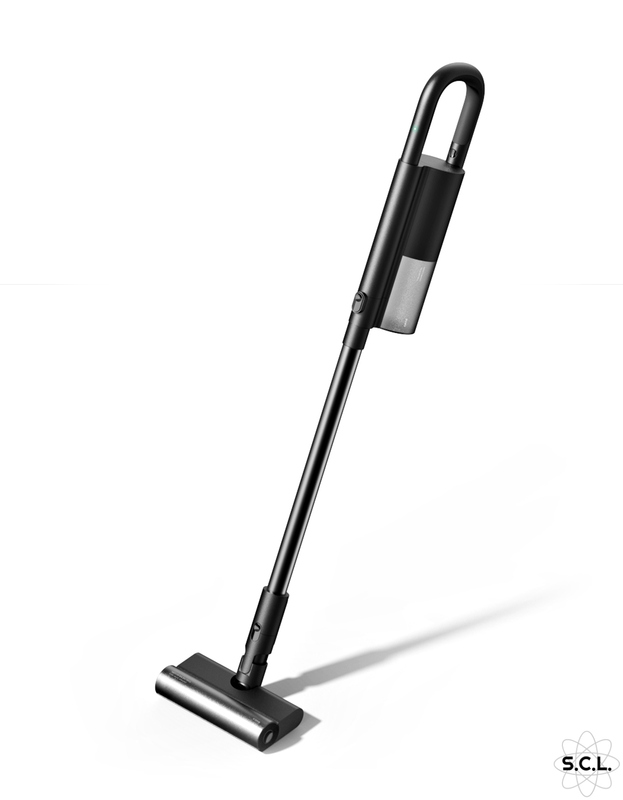 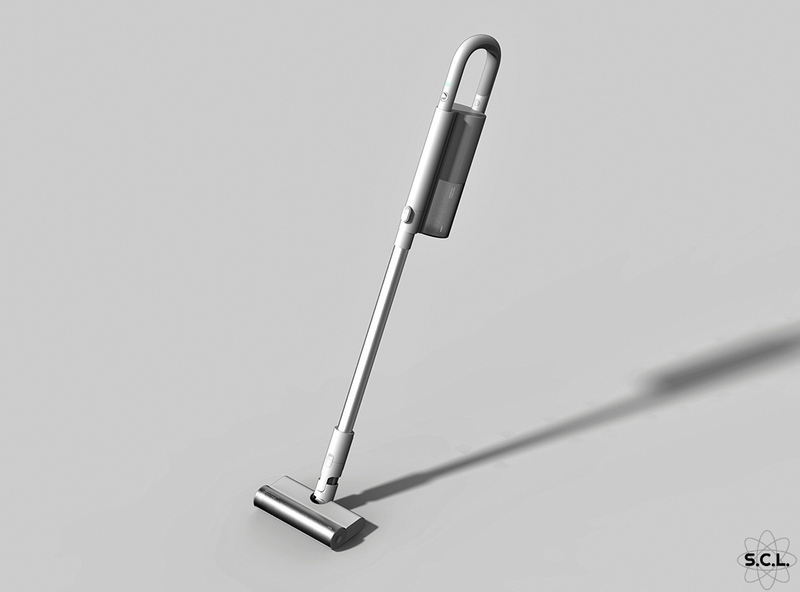 Stick vacuum cleaners on average weight 2kg and can become cumbersome and uncomfortable on the wrist after 10 minutes of usage. 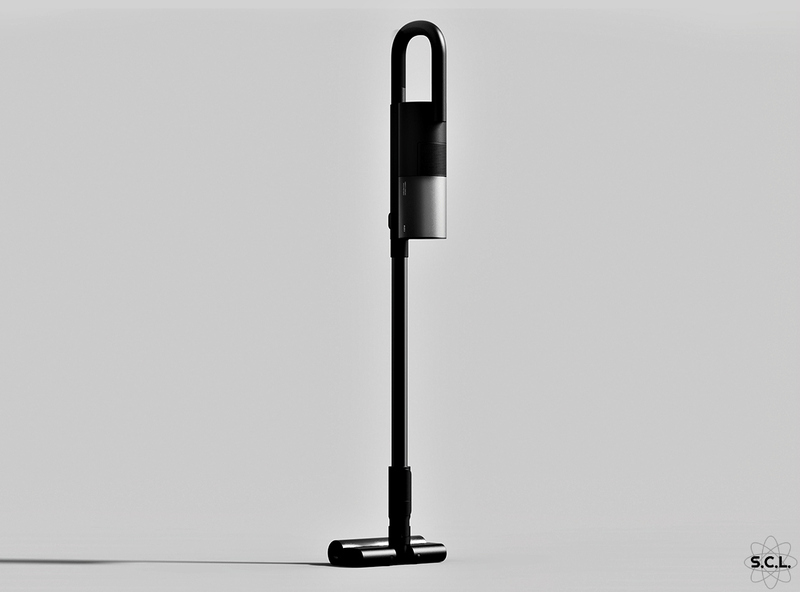 The design of Cane reduces the impact and strain upon the wrist. 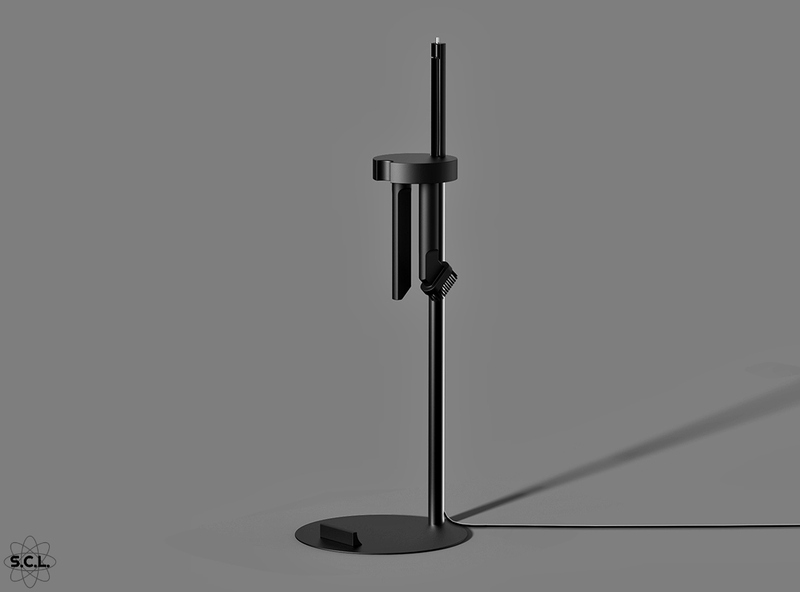 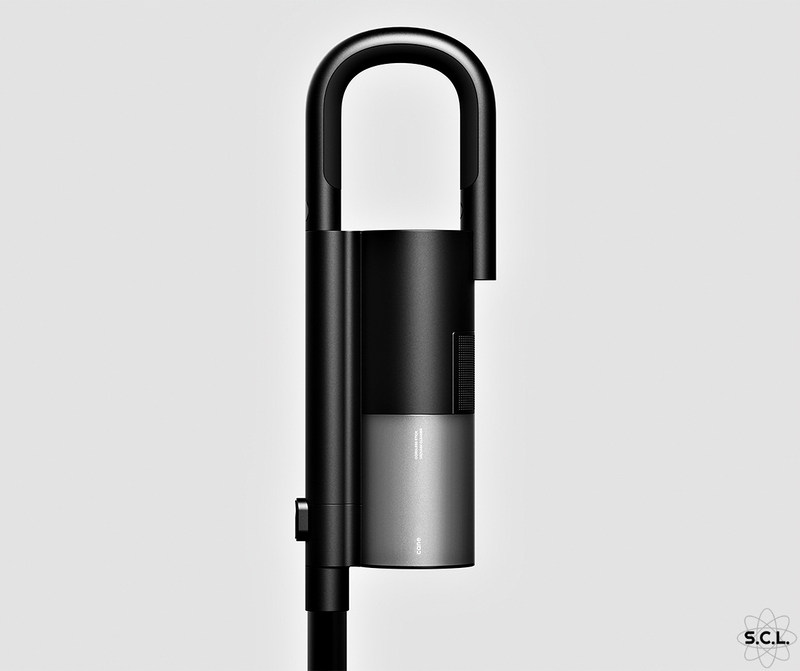 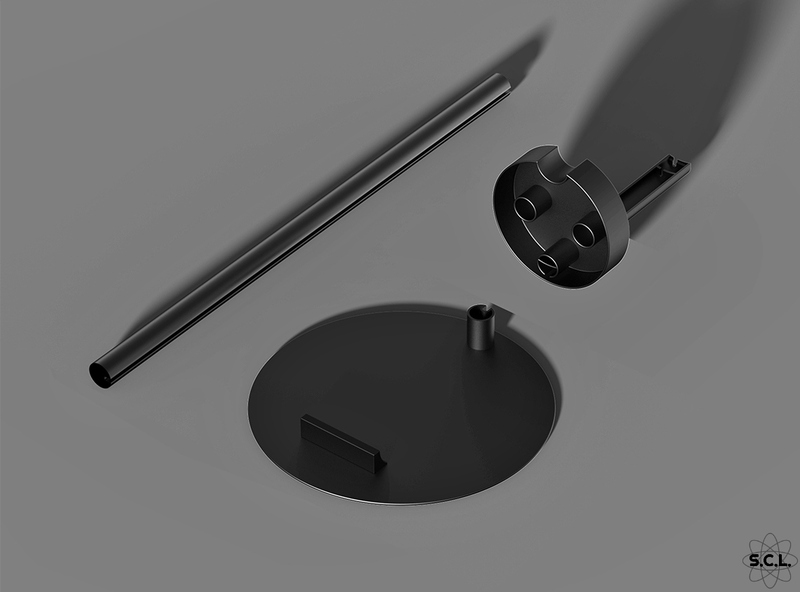 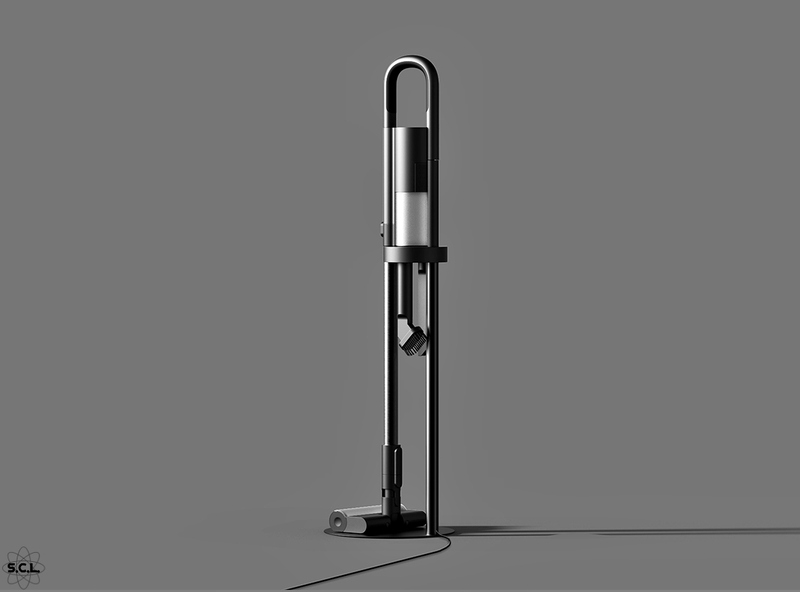 Inspired by walking sticks, the handle is u-shaped allowing the user to adjust to space and reach. 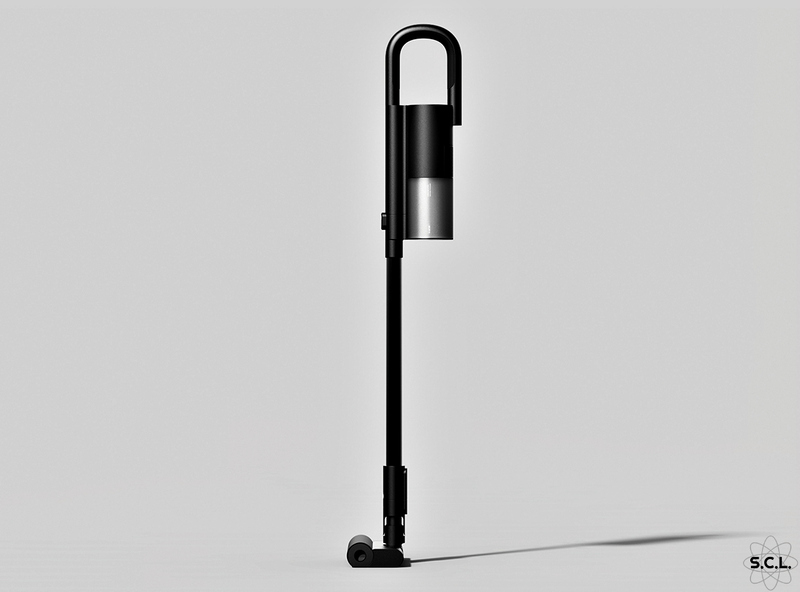 The Cane comes with a stand and in four colors. 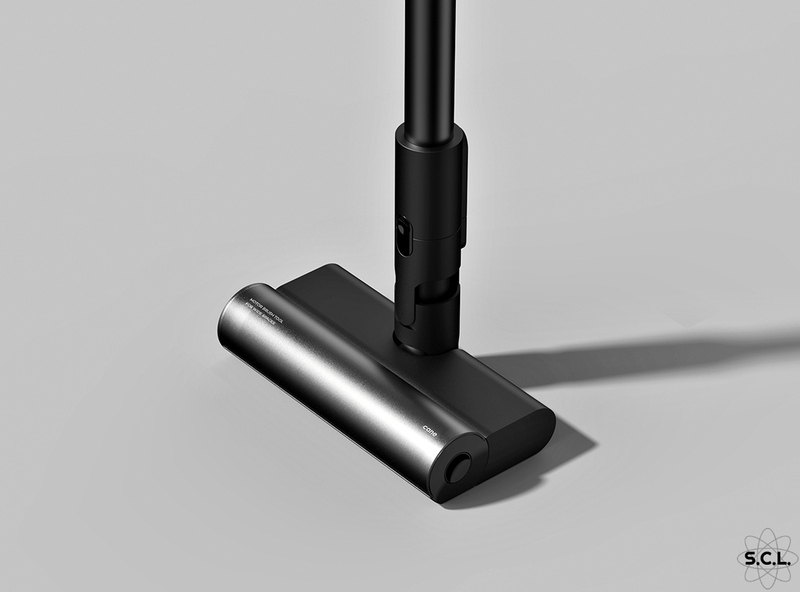 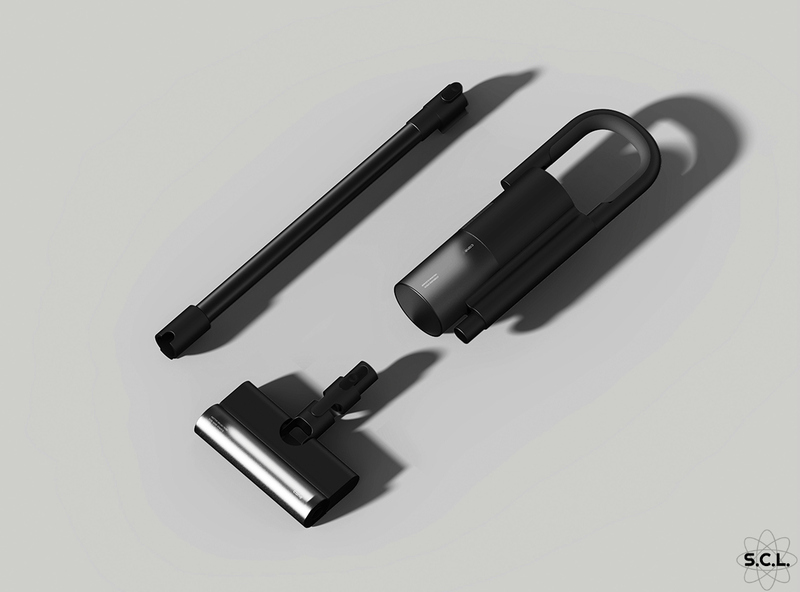 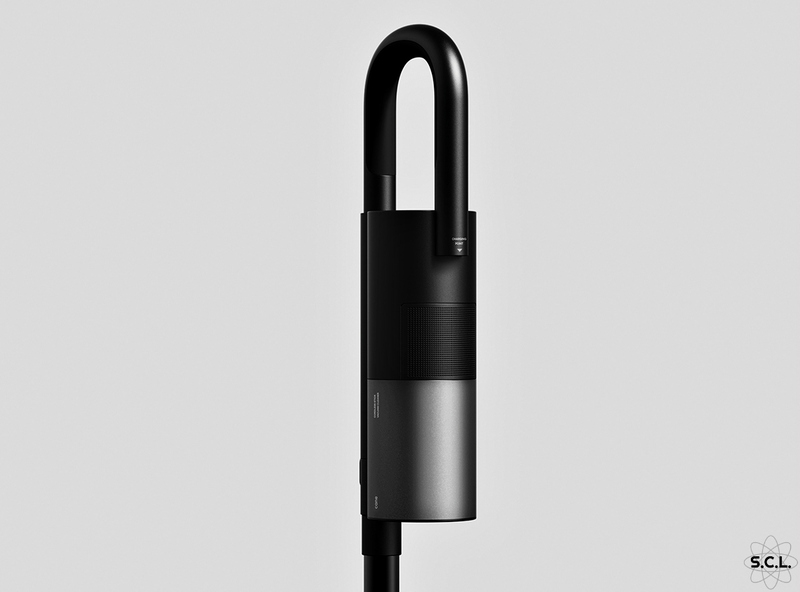 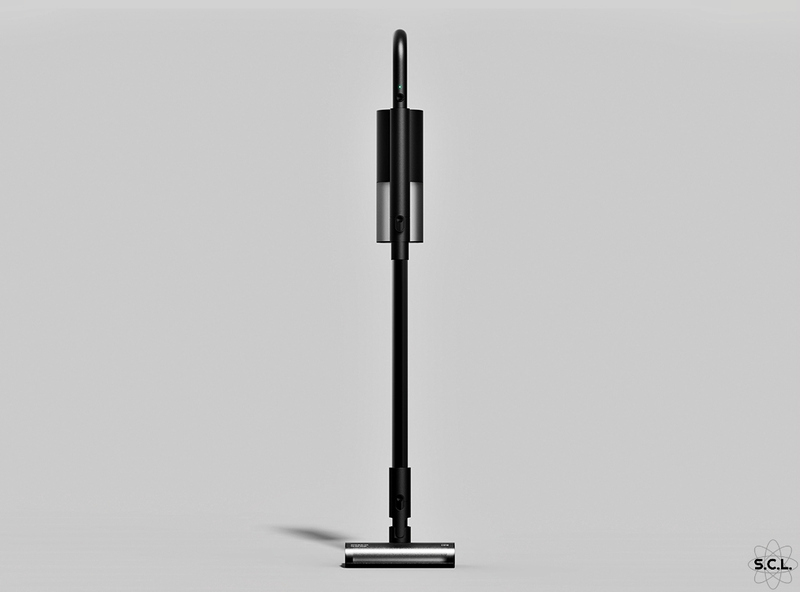 The Cane cordless stick vacuum cleaner was designed by Joongho Choi Studio based in Seoul, Korea.